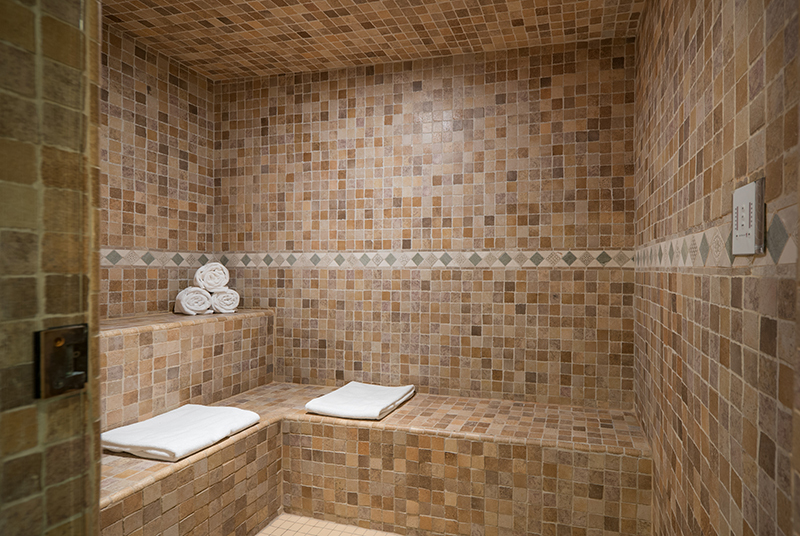 Enjoy the many benefits of a relaxing massage in one of the resort’s beautifully appointed therapy rooms. Let one of our licensed therapists heal your body and calm your mind with one of our fabulous massage treatments with custom essential oils. 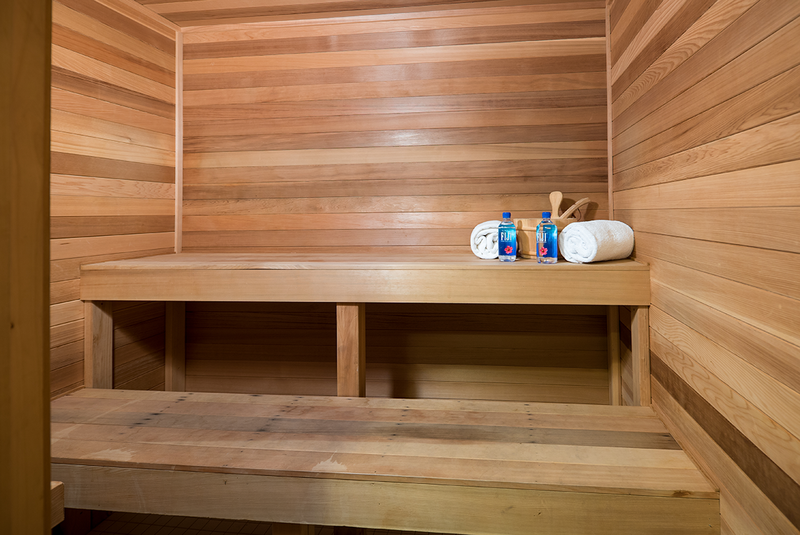 We guarantee your body will thank you! A very relaxing and fluid massage. This massage is known for calming the mind and body while restoring muscles and improving overall circulation. Enjoy a therapeutic deep tissue massage with healing arnica and essential oils. This massage will leave you feeling relaxed and your muscles rejuvenated-you’ll be ready for your next adventure! For those of you who like a little heat, hot stones are placed around your body to enhance this healing massage. The heat and aromatherapy works miracles! Share a peaceful massage with a companion or loved one in our calming couple’s suite. This massage is a traditional full-body massage which reduces stress and tension while increasing circulation and metabolism. 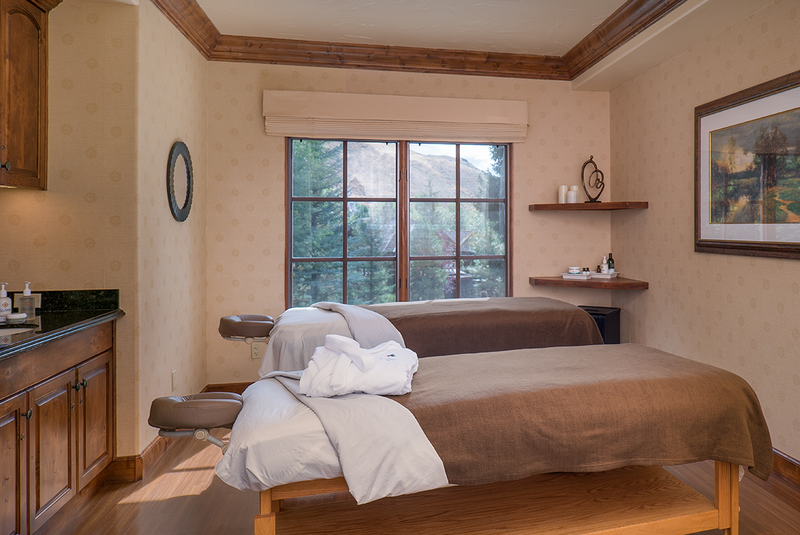 Long firm strokes, kneading and circular motions are used to alleviate muscle fatigue and soothe the entire body. For the mother-to-be, this massage is designed to give gentle relief to the body during this exciting time of change. This treatment enhances comfort, improves circulation, and promotes relaxation. A pregnancy body cushion is provided for absolute comfort and relief. This service should not be reserved until after the first trimester. A truly special mountain retreat – to be enjoyed with your loved ones of all ages!